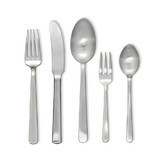 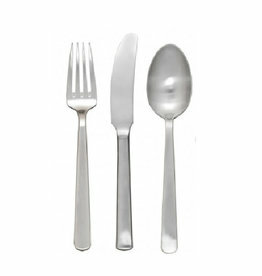 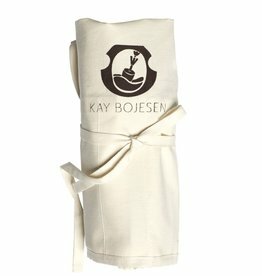 Kay Bojesen designed his cutlery in 1938 with the aim of crafting the perfect series of cutlery. 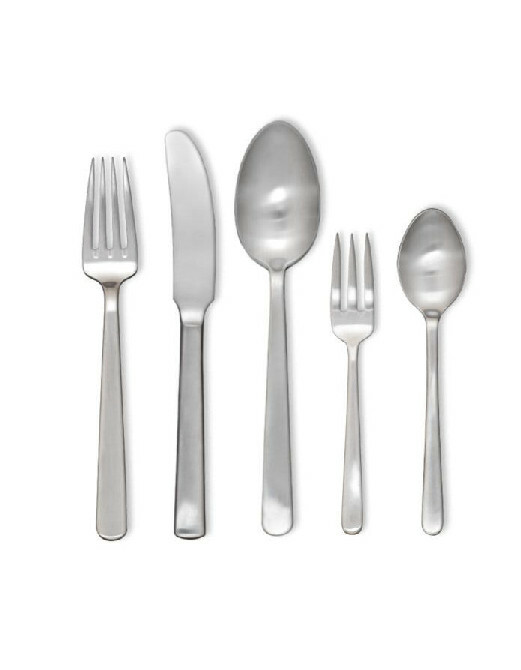 Kay Bojesen was of the opinion that a series of cutlery shouldn’t be affected by fashion and trends, but stand as timeless and aesthetic tools. 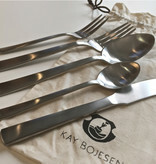 In 1951, Kay Bojesen’s cutlery won the first prize at the World Exhibition in Milan and was thereafter named “Grand Prix”. 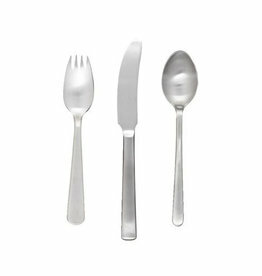 The Grand Prix cutlery has been honoured as the National cutlery of Denmark and is used in the Danish Embassy residences around the world. 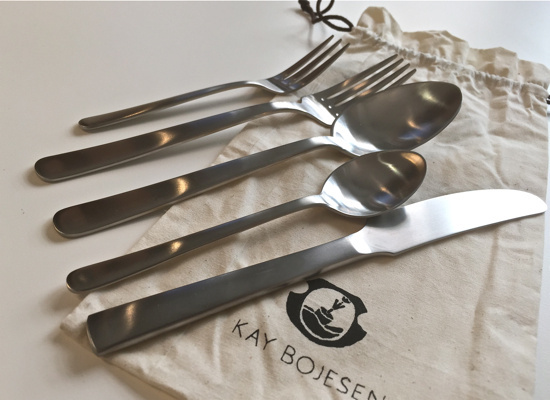 We have chosen no less than 29 pieces of Kay Bojesens Grand Prix cutlery in silver and put them into production in steel, as it is difficult to limit oneself. 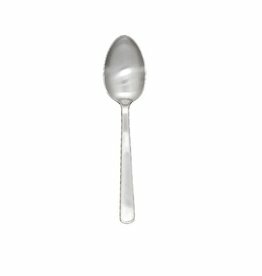 Thereby, there is something for everyone.